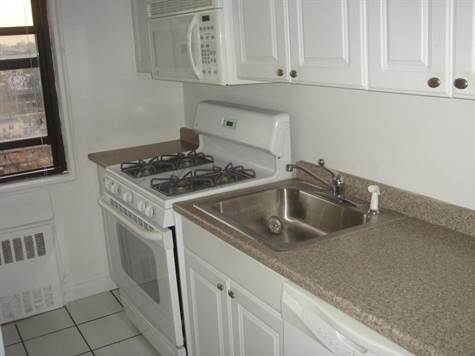 2 BEDROOM 2 BATHROOM Terrace New Dishwasher, New Microwave Oven, New Floors, Safe secure building, Metro North Convenience, Income should meet or exceed $61,000. Credit should be good. Schedule an appointment on the left. Please include between what times you are available.